Cameron Collision provides complete auto body repair services and guarantees that your vehicle is repaired and returned to you back to its pre-accident condition. We have built a reputation for quality, honesty with an emphasis on customer satisfaction. Our team are dedicated professionals who are knowledgeable in their skilled trade. They believe in getting the job done quickly, efficiently, and in a timely manner while maintaining our high quality of standards. We are very honored to have customers trust us with their vehicle and believe in us to get the job done. 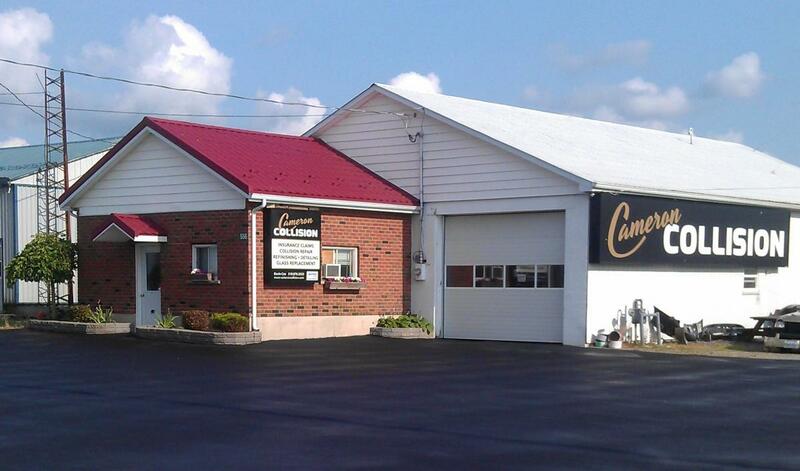 Our quality of work and service is amongst the top body shops in the area.